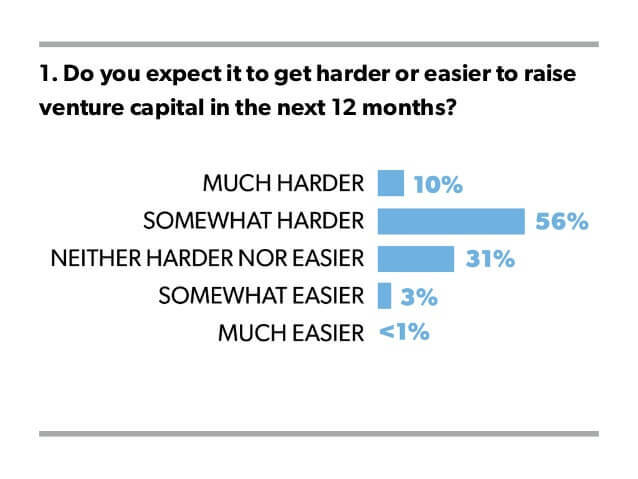 First Round Capital surveyed 500+ startup founders to see what keeps them up at night and how they see the market. This is a guest post by David Goldberg, Principal at Corigin Ventures. It’s been a few years now since the uprising of on-demand startups in seemingly every vertical. Time to revisit, and see which have proven to be mainstays and which have faded. Read his review on our blog.